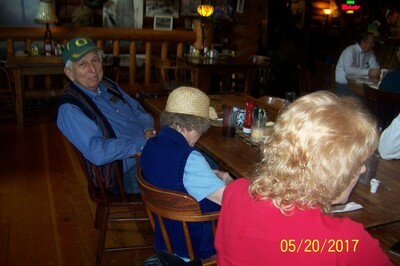 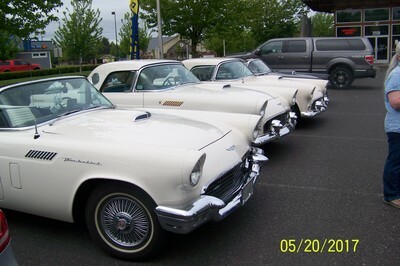 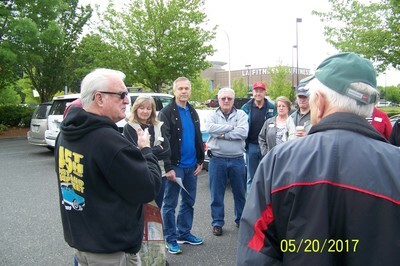 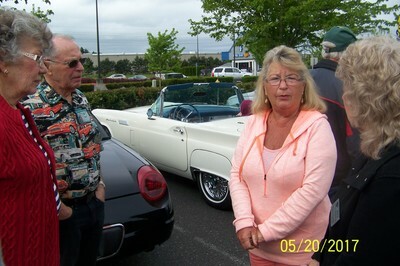 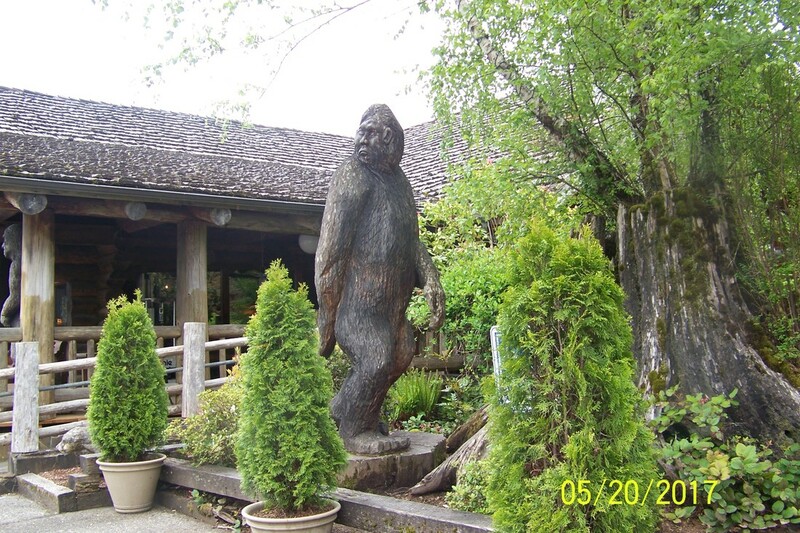 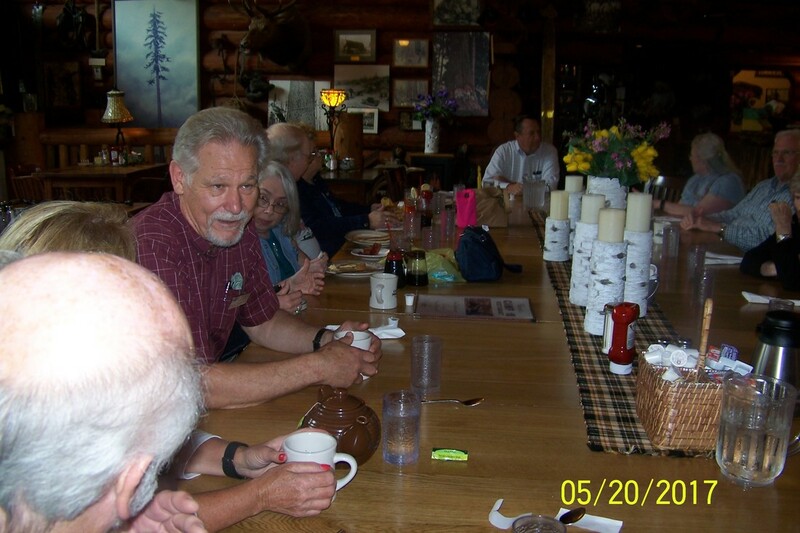 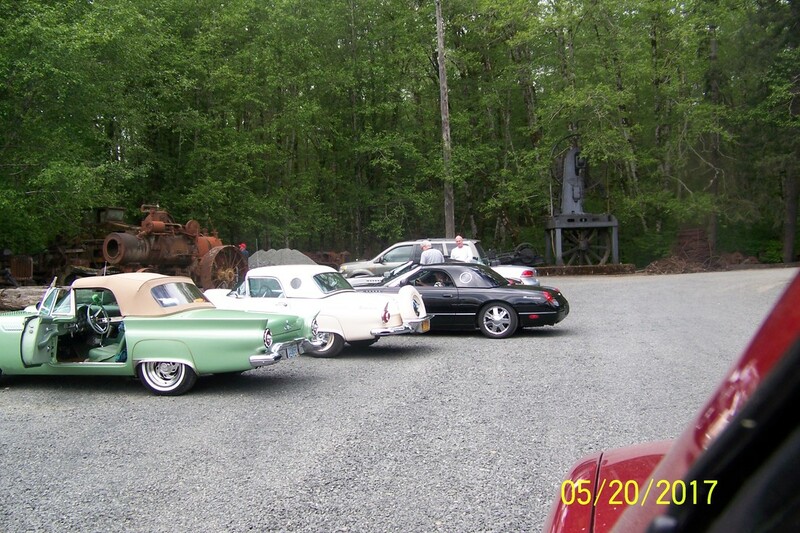 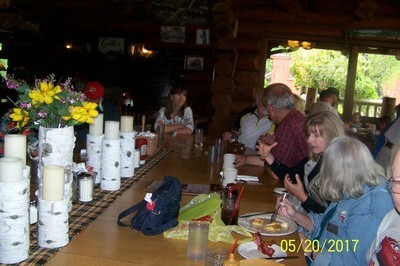 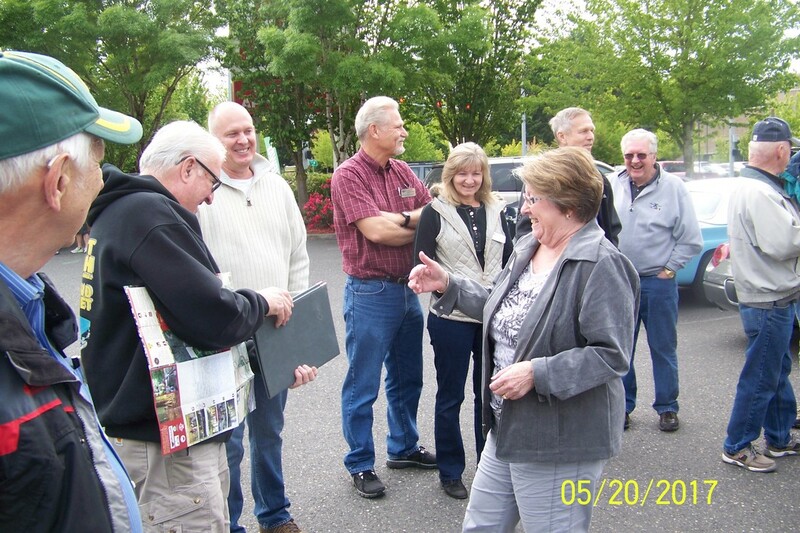 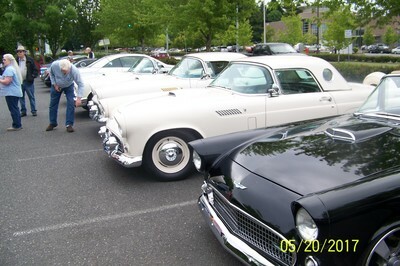 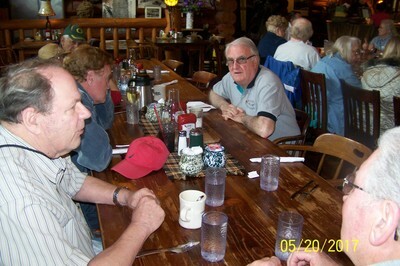 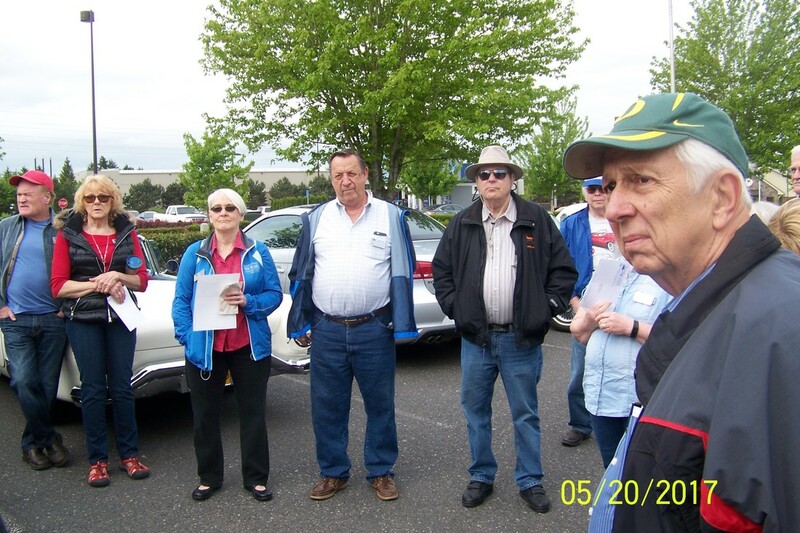 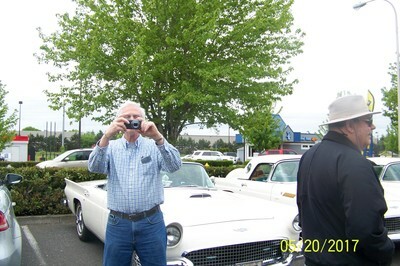 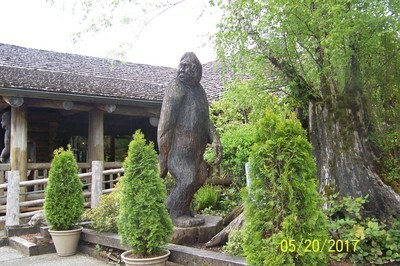 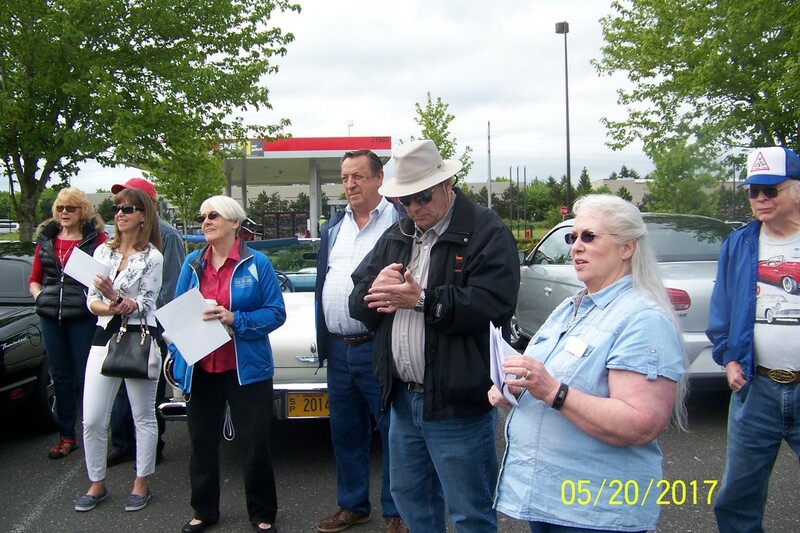 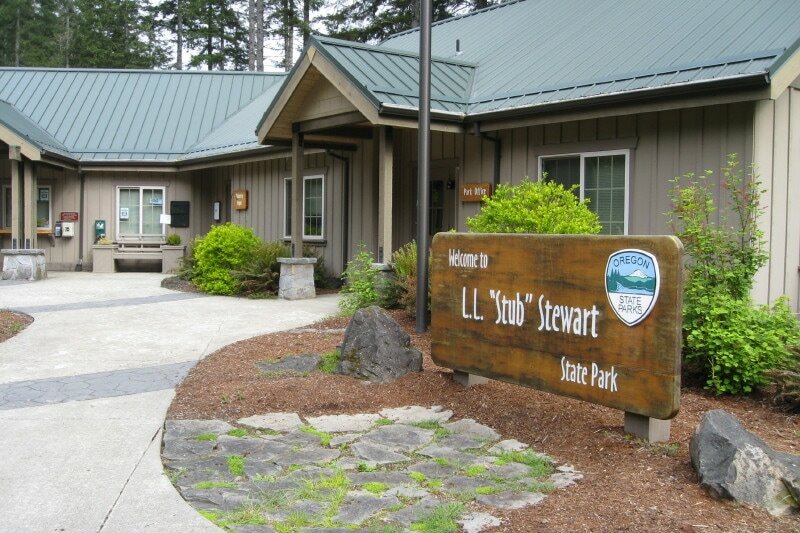 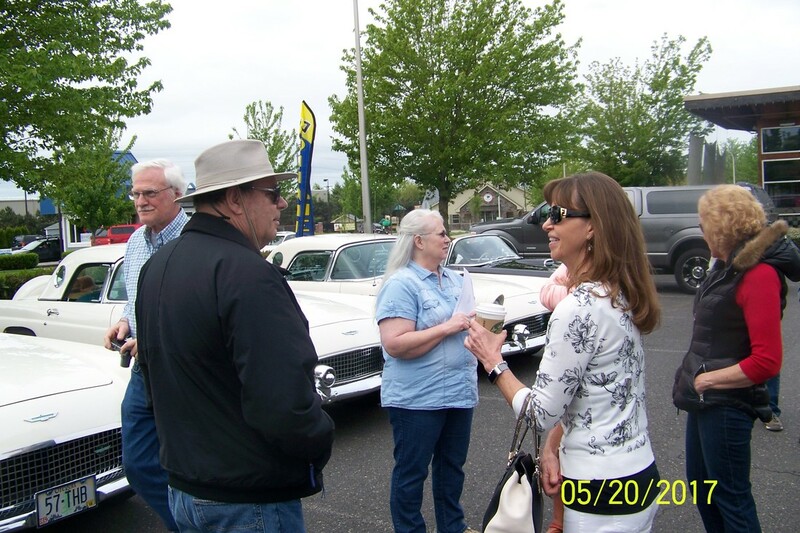 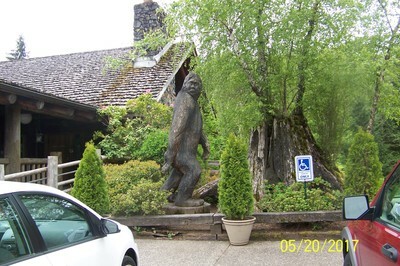 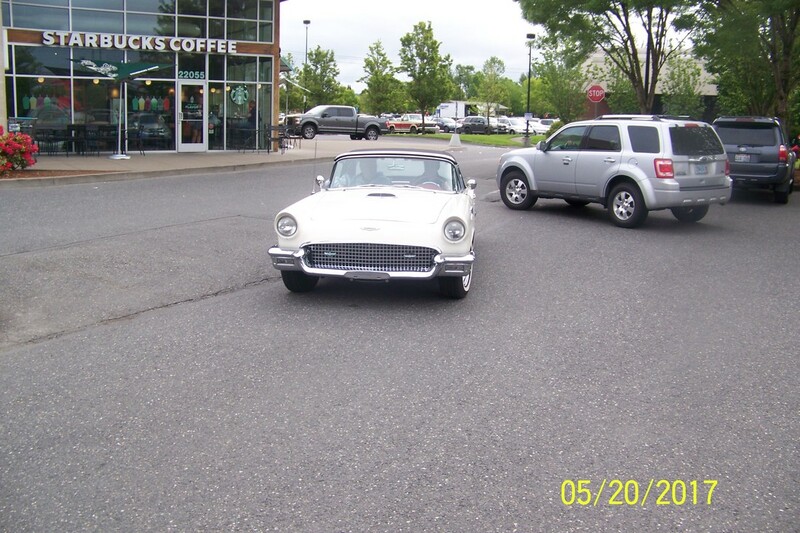 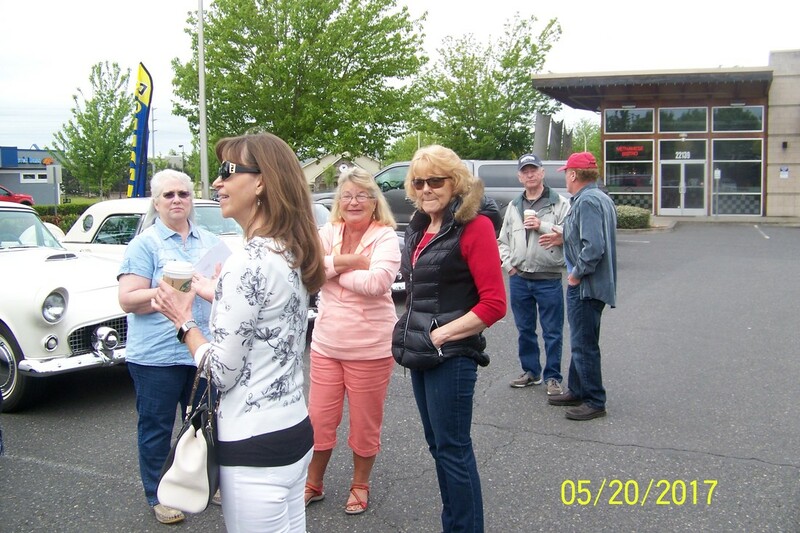 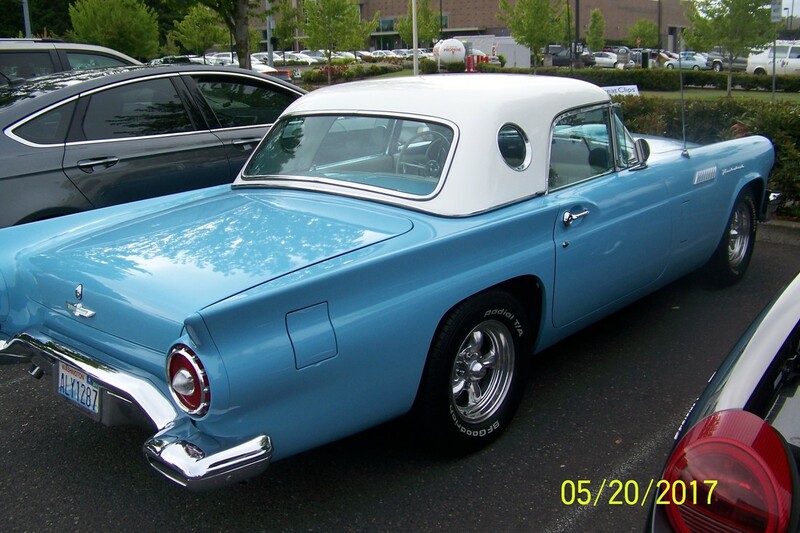 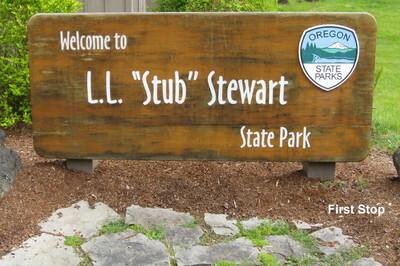 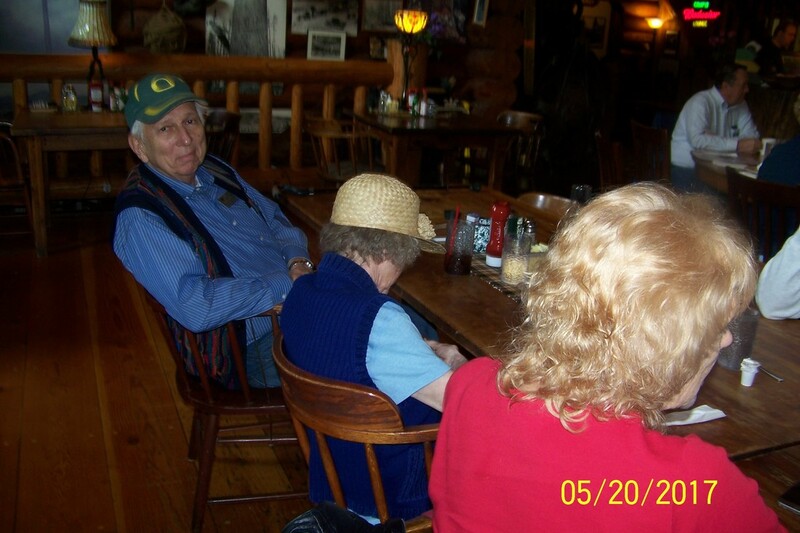 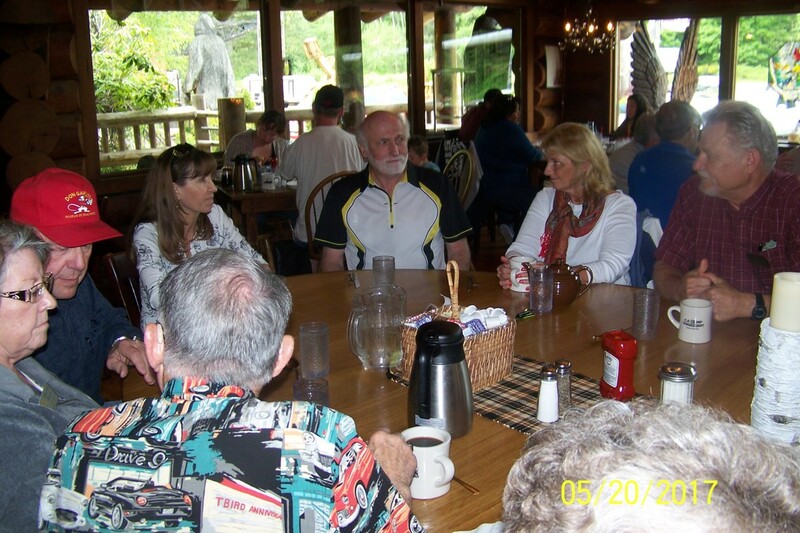 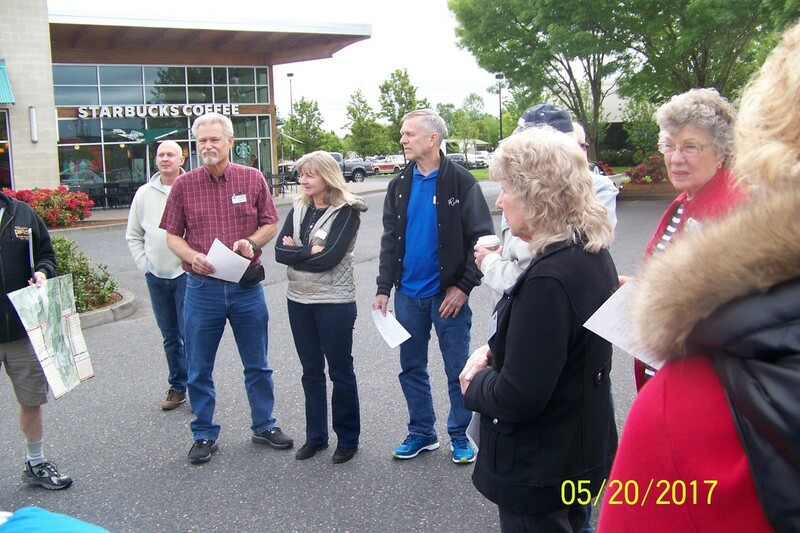 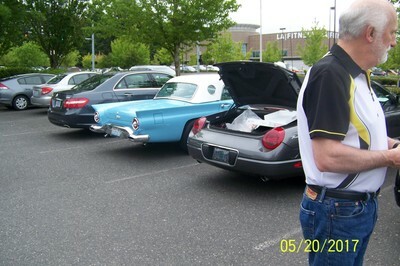 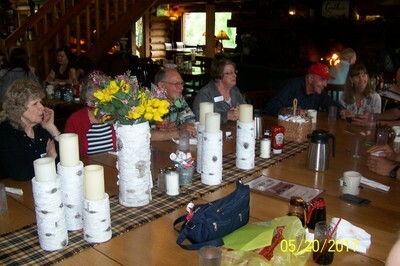 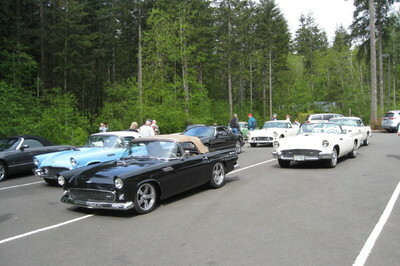 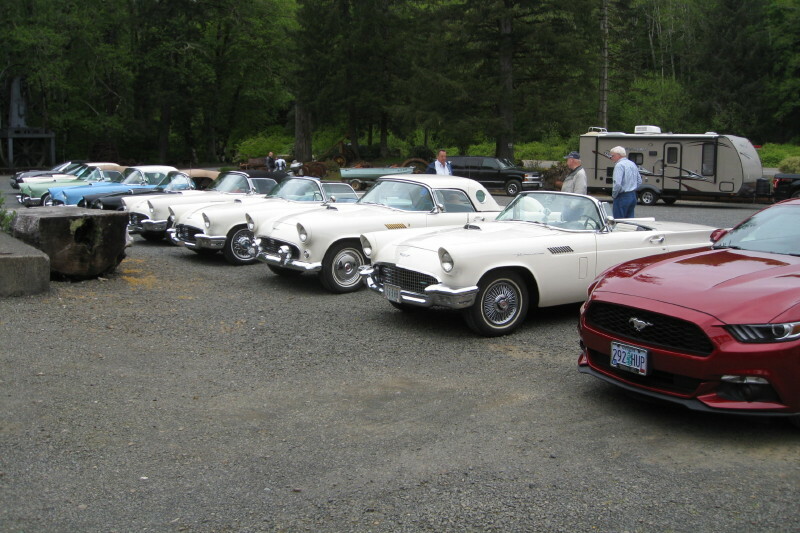 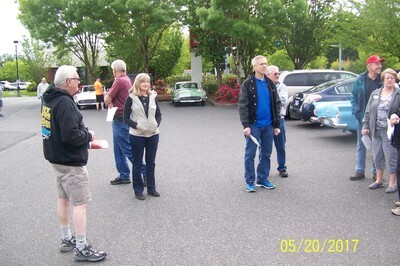 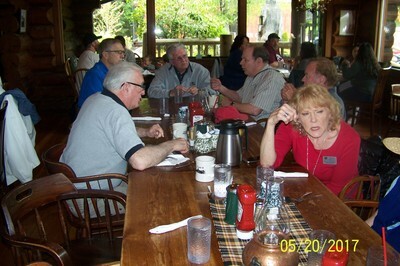 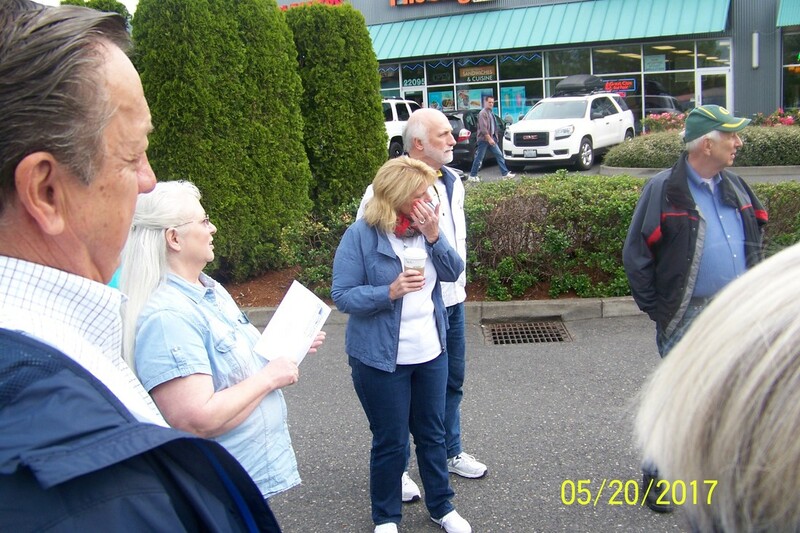 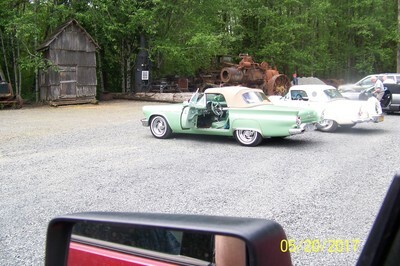 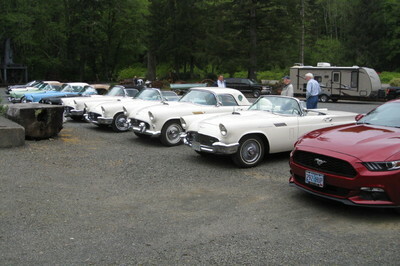 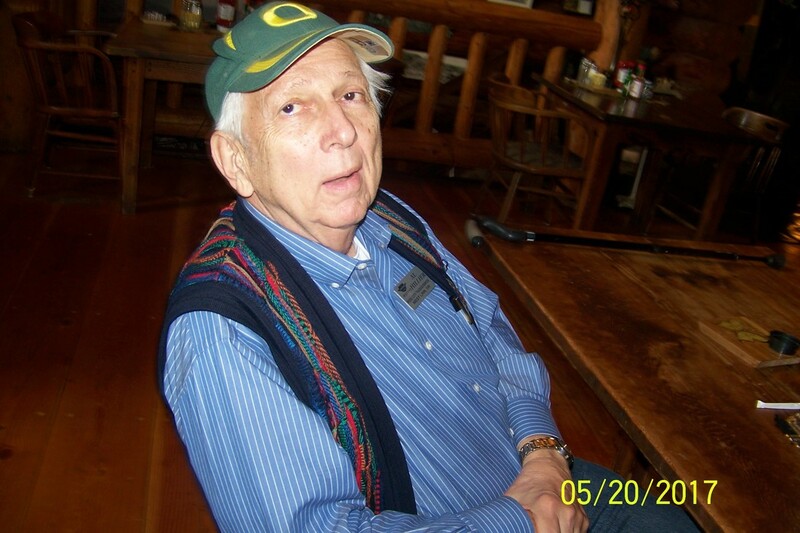 On Saturday, May 20th we met at Fred Meyer in Hillsboro and then toured to Camp 18 on Hiway 26 near Elsie for lunch. 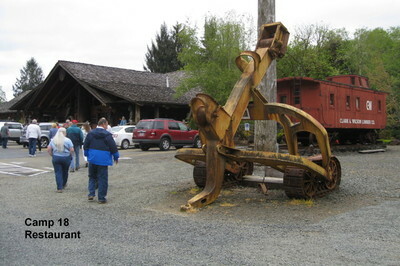 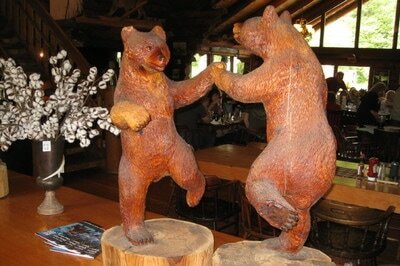 Camp 18 was a logging camp many decades ago and now displays a great deal of old logging equipment. 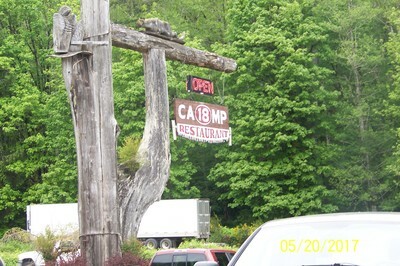 Several items on the menu are even named with logging terms and equipment names. 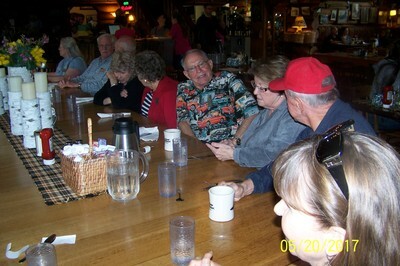 Those on the tour got a little separated and were a bit late to the restaurant but two couples had driven directly there and kept the reserved tables held for the group. 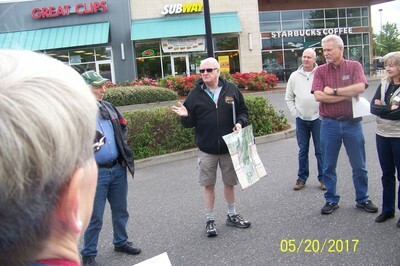 Thanks to John Calkin for planning the tour and making the reservations.